The Tycane's unbelievable field of vision stays clear thanks to hydrophobic lenses that repel water, dirt and dust. 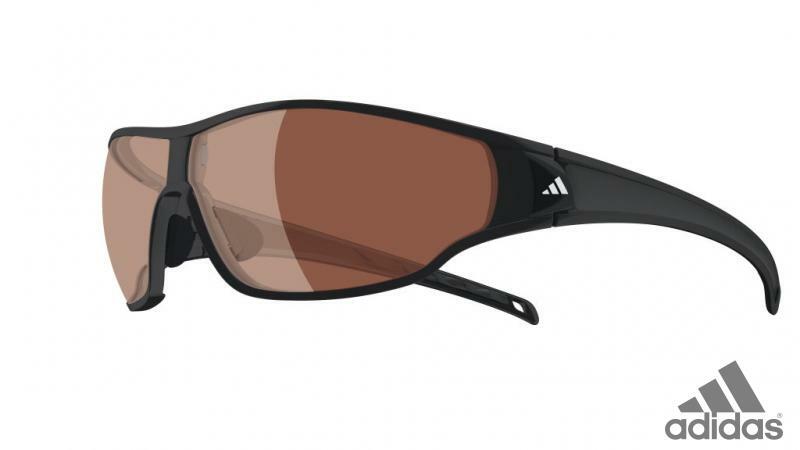 These highly functional sunglasses include technology for ultimate performance and protection in the wildest conditions. 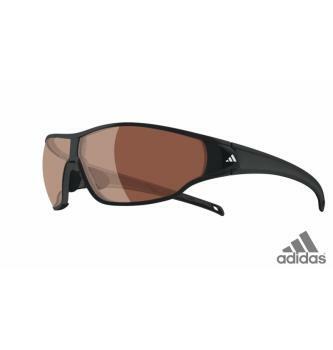 Ideal for those needing optical correction. The Performance Insert™ is also easily removed/reattached when required. The 3 level height adjustment adapts by 8º to find the optimum fit for each wearer. This also allows for eradication of the sun’s dazzling effects. Non slip, pressure free and stable fit. Traction Grip™ provides the necessary flexibility and wearing comfort.. Specific curved temples and frames for perfect fit under hats and visors.